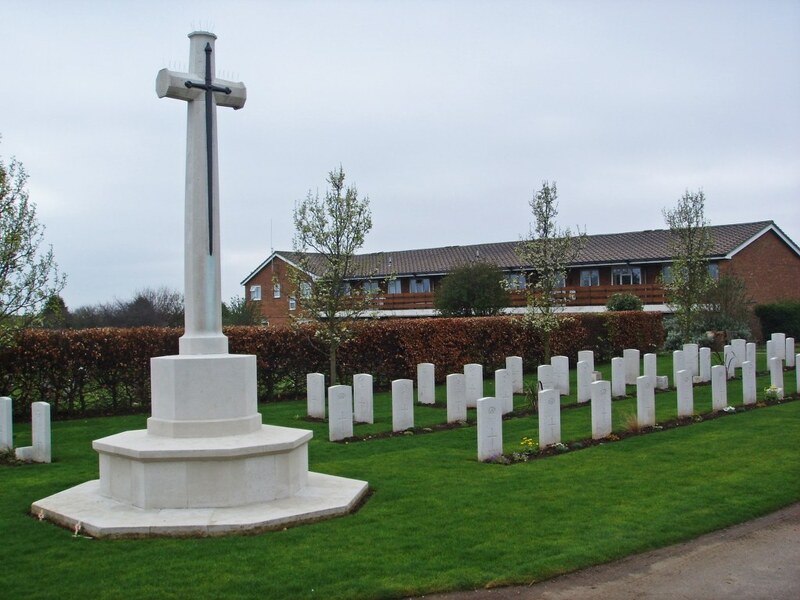 Image 1: Cleethorpes Cemetery – Commonwealth War Graves Commission. On Friday 31 March 1916 men from the 3rd (Special Reserve) Battalion of the Manchester Regiment arrived in Cleethorpes. Their role was to strengthen the coastal defences of the River Humber against German attack. As the men unpacked and settled into their billet in Cleethorpes Baptist Church Hall, five German Zeppelins were heading across the North Sea from their base in Nordholz, northern Germany. Their mission was to attack London and East Anglia. As it approached England, Zeppelin L22, commanded by Kapitanleutnant Martin Dietrich, developed engine problems, so instead of heading for London as planned the pilot changed course for Grimsby docks. Shortly before 1 a.m. on Saturday 1 April the 518ft long airship crossed the east coast. As Dietrich passed over what he believed to be Grimsby, searchlights locked on to the L22 and an anti-aircraft gun opened fire but failed to do any damage. The Zeppelin released some 25lb bombs which landed harmlessly in open countryside near Cleethorpes. It then headed out to sea, dropping a flare which fell on the river end of the pier, before turning round for a second attack. Three further bombs were dropped. One hit Sea View Street, shattering shop windows; a second destroyed the local council offices; while the third scored a direct hit on the Baptist Church Hall. Of the 84 men in the billet, 27 died instantly and 53 were injured, five dying later from their wounds. Four men were rescued uninjured from a small cellar under the hall where they had sneaked for a game of cards. Thirteen of the dead were from the Oldham area. Due to war-time reporting restrictions the Oldham Chronicle could only refer to the incident as occurring ‘on the East Coast’ while The Times reported it as occurring ‘in a village of no military significance’. On the morning of Tuesday 4 April a full military funeral for 24 of the dead took place while other men were buried privately by their relatives. People lined the streets, all traffic came to a standstill and shops closed. The massed bands of the 3rd and 4th Battalions of the Manchester Regiment and the 3rd Battalion of the Lincolnshire Regiment led the parade as the coffins were carried from St Aiden’s Church to Cleethorpes Cemetery on eight motor lorries draped with the Union Jack and covered with wreaths and other floral tributes. The parade included about 70 family mourners followed by the whole of the 3rd Battalion the Manchester Regiment and detachments of the 4th Manchester and 3rd Lincolnshire Regiments. Representatives of Cleethorpes District Council, clergymen, local tradesmen and members of the public also attended. Who lost their lives whilst serving their country on April 1st 1916. Reblogged this on 17th Battalion Manchester Regiment on the Somme. Reblogged this on Chris Cherry. Thankyou for the above information on the bombing of the Baptist Chapel at Cleethorpes. It is of great interest to myself and my family as my grandfather was in the chapel at the time, and was injured.